Dariel is using Smore newsletters to spread the word online. 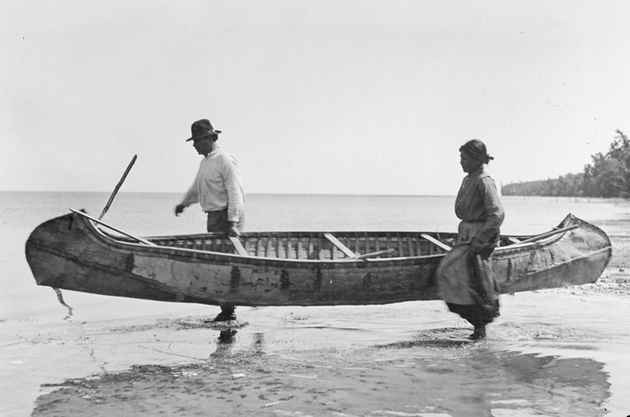 Two activities they had in the spring were collecting mapel sap and turning it to maple sugar and syrup and building canoes by making a frame wraping it with birchbark and to seal it they put spruce gum on it. 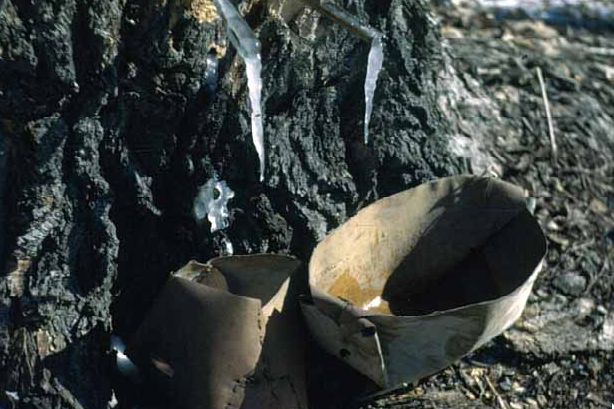 Spring is all about making canoes collecting sap making maple suger/syrup it's an exciting season for the ojibwe.